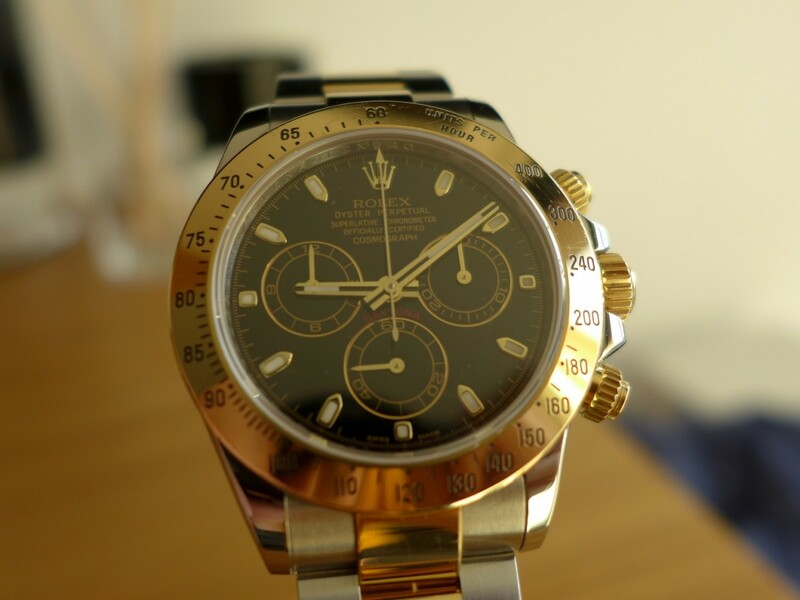 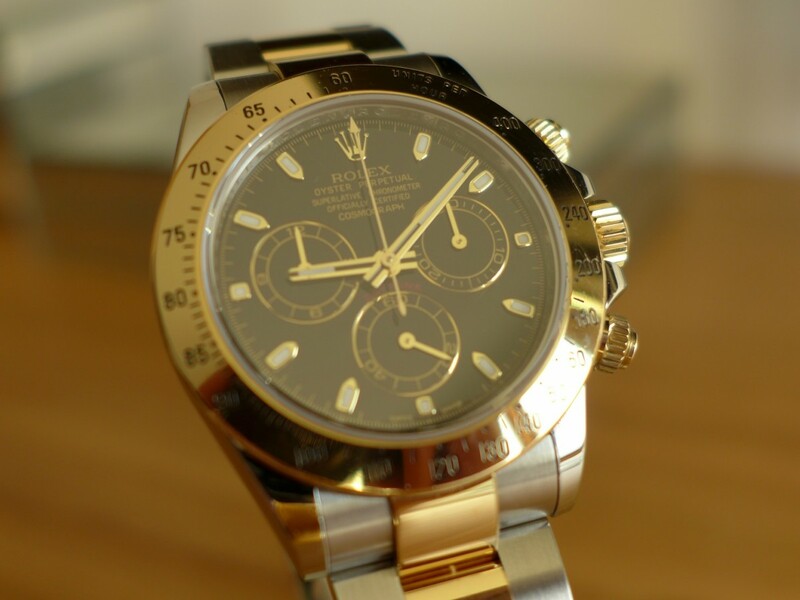 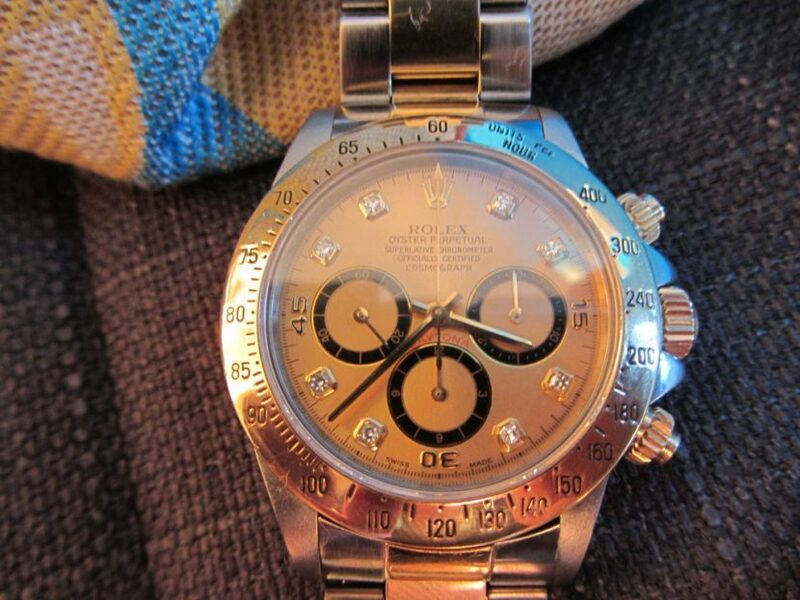 For a long time the #Rolex Daytona has been one of the most desirable of the sports range i always aspired to own. This particular one the 18k gold and stainless black dial gold sub dials probably not as appreciated as the stainless version especially as when 15 years ago the waiting list was 10 years to get a stainless model which made me and others want one even more ! 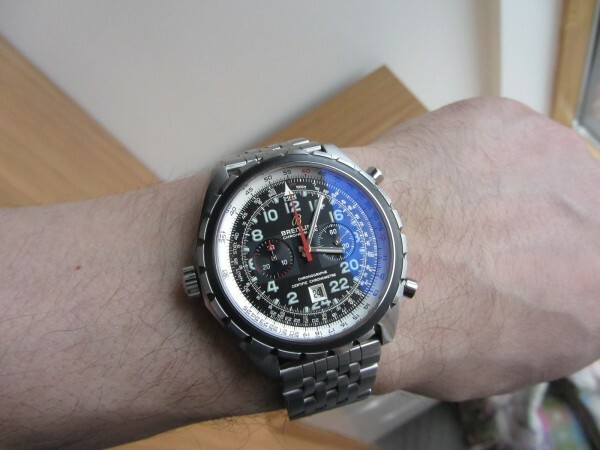 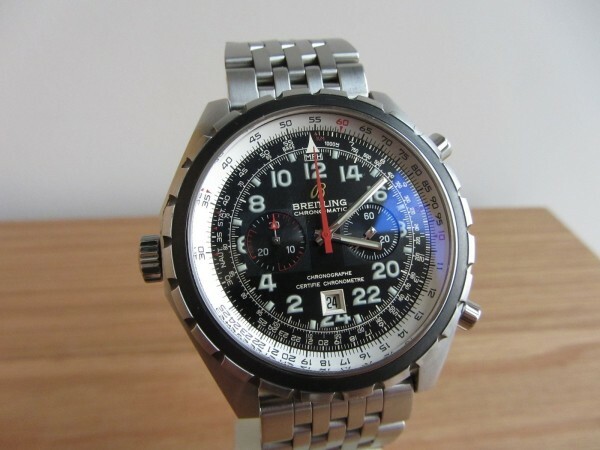 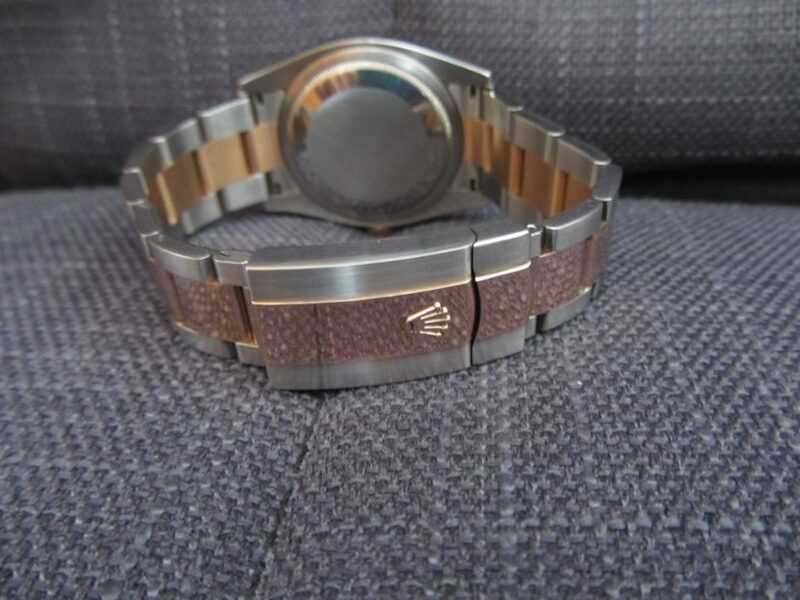 Years later i did mange to get a bi metal #zenith version used not new that i previously blogged about but in my mind still always wish to own a stainless version. 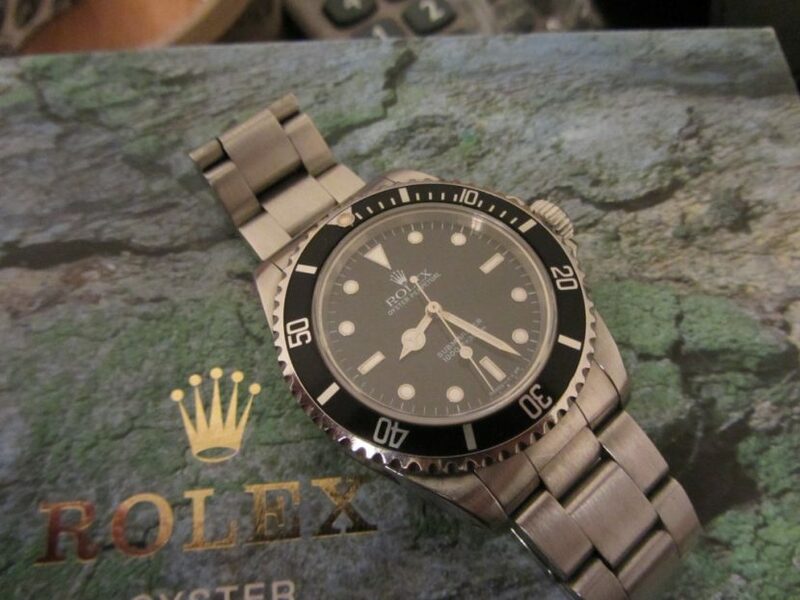 The 116523 was recent acquisition i purchased around 6 months ago and is the updated model with a couple of slight tweeks for the better, firstly a new style clasp far better than old then solid gold middle links which reduces stretch on the bracelet over time and also Rolex rehaut security feature with serial number laser etched round inside of the bezel ring and lastly gold and black hands so the time is easy to read. 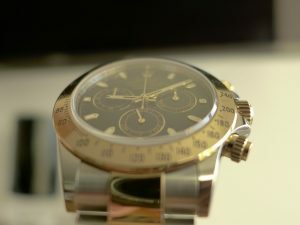 I basically only wore on special occasions and decide to part ways for a the same exact model but stainless as found its less flash but has the same outstanding appeal of the Daytona. 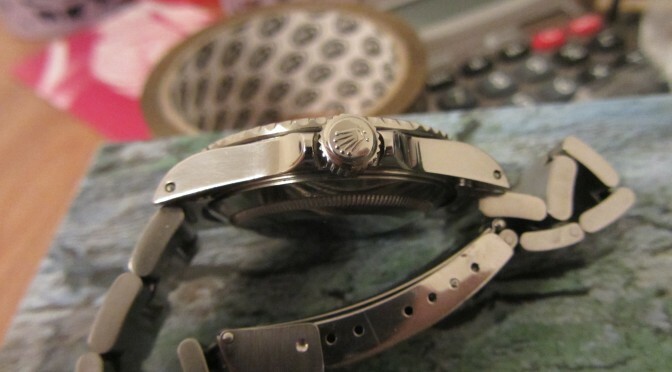 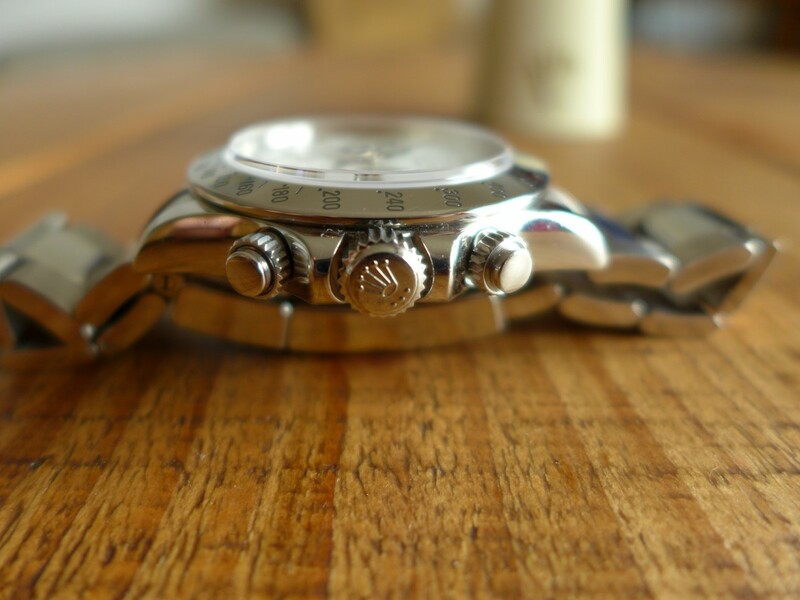 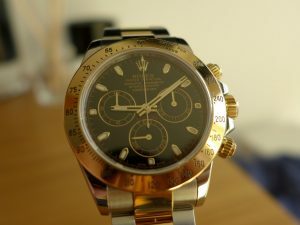 Which my next blog will about my new Rolex Daytona 116520 white dial. 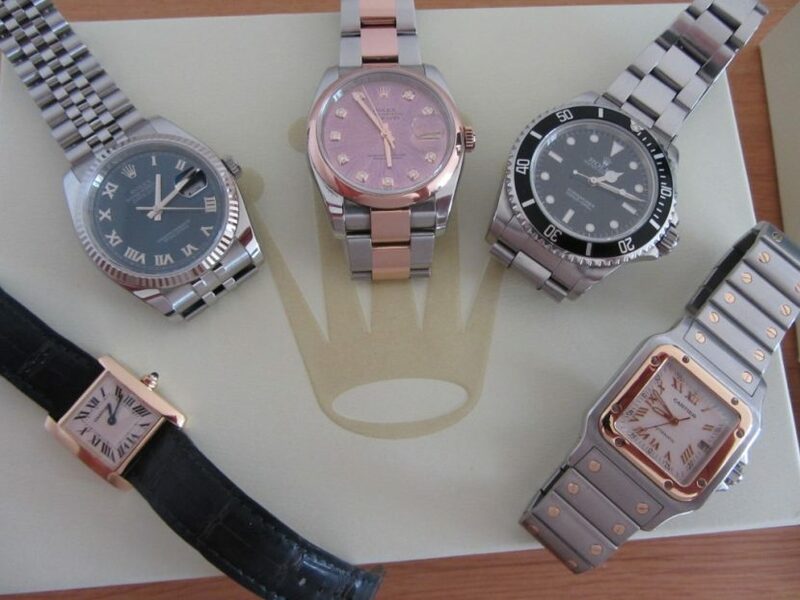 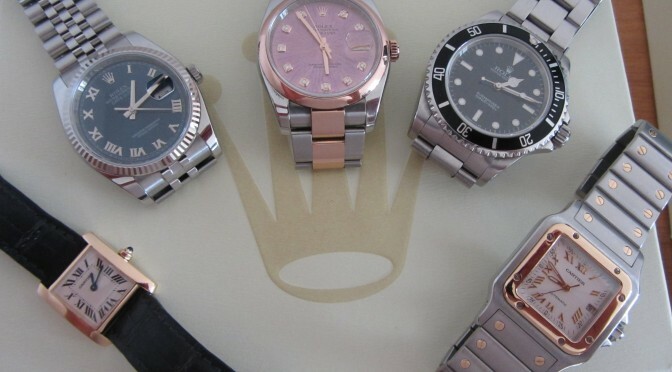 Exploring the wonderful World of Rolex !! 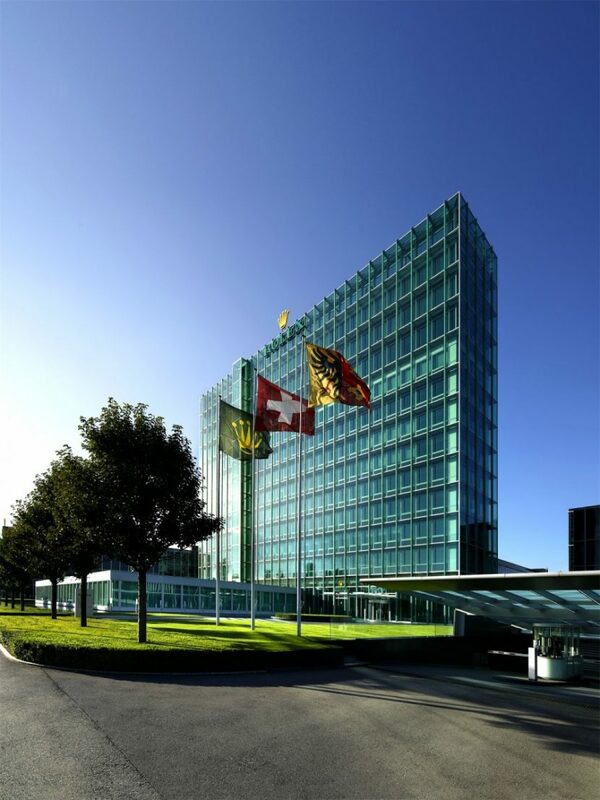 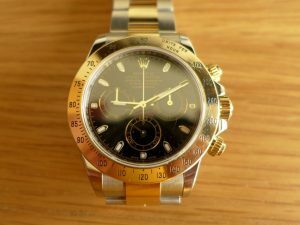 Here is a incite in to the Wonderful world of Rolex Part 1 by Jakes Rolex World what Great reading for Rolex Lovers !! 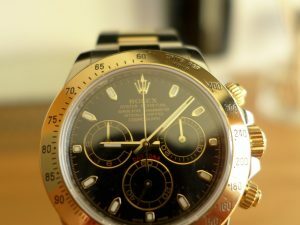 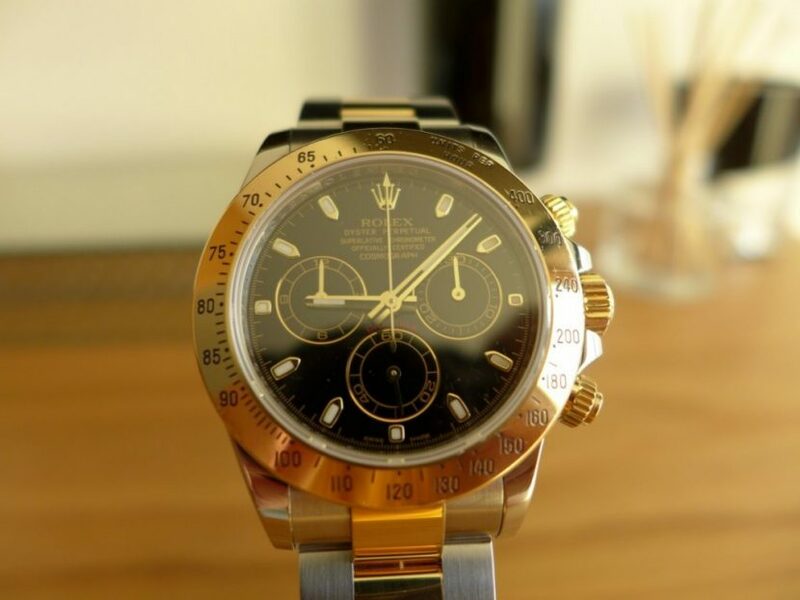 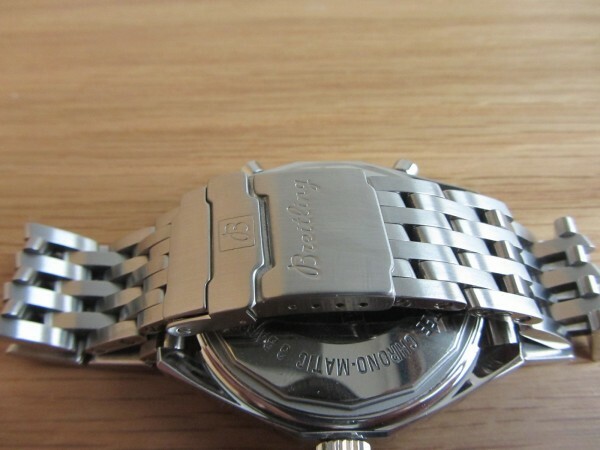 Reference Points: Understanding The Paul Newman Daytona’s are to die for ! Here is a video with all reference points understanding The Paul Newman Daytona’s. 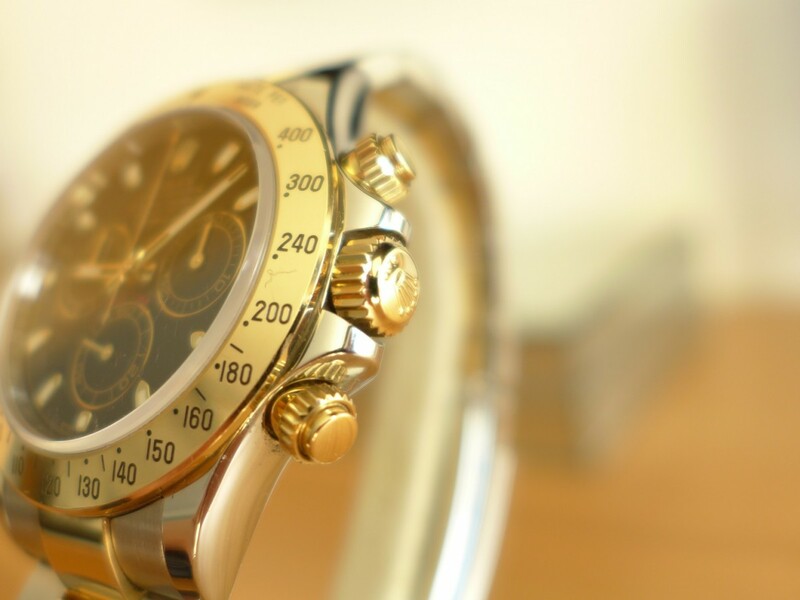 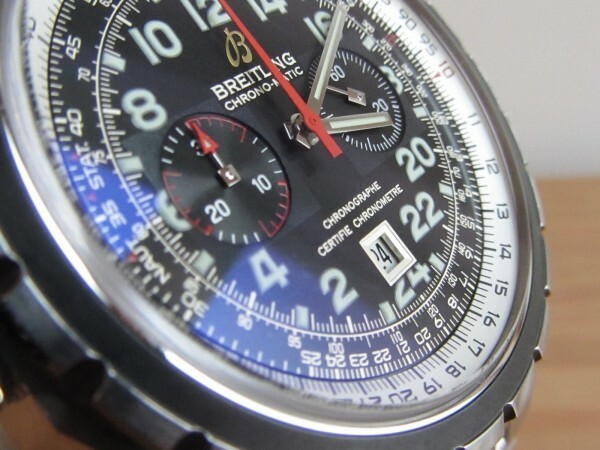 A stunning collection to die for all the Watch-Collectors out there. Here is another of the Rolex Zenith Daytona 16523 same as previous blog only with a gold Diamond Dial with black sub dials. 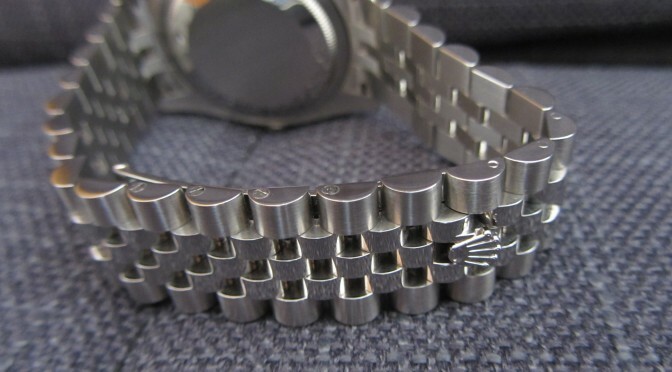 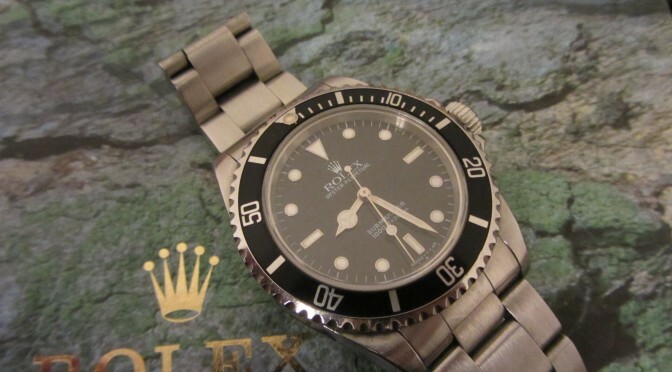 This is another one of the Iconic Rolex Submariner range. 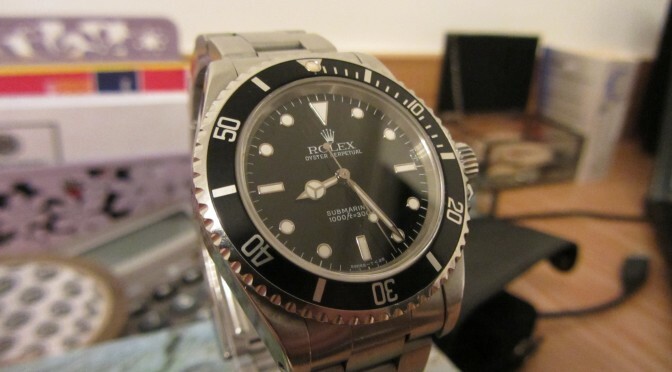 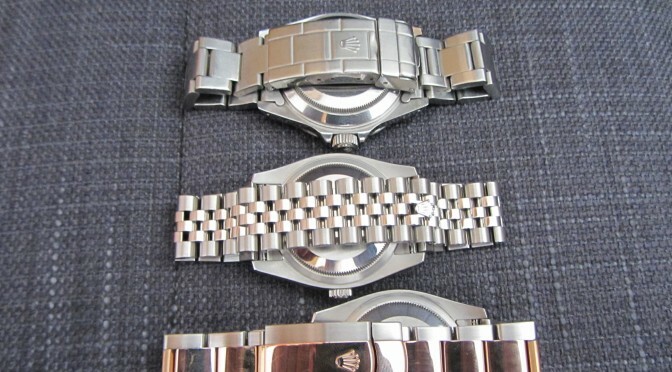 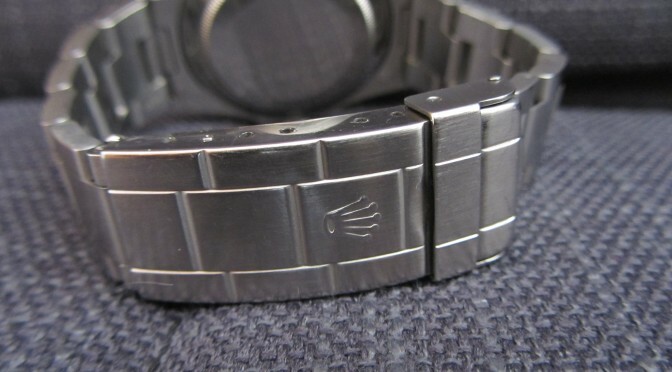 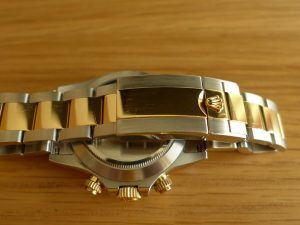 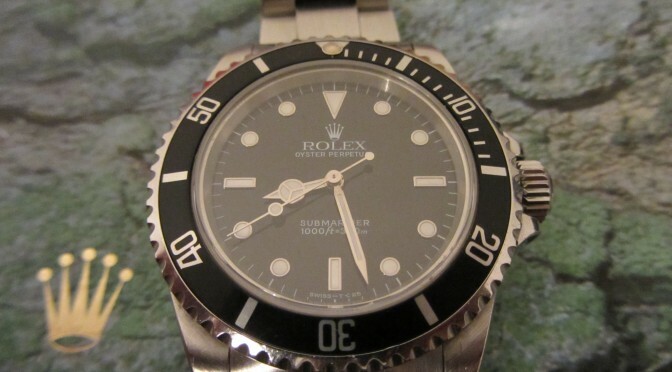 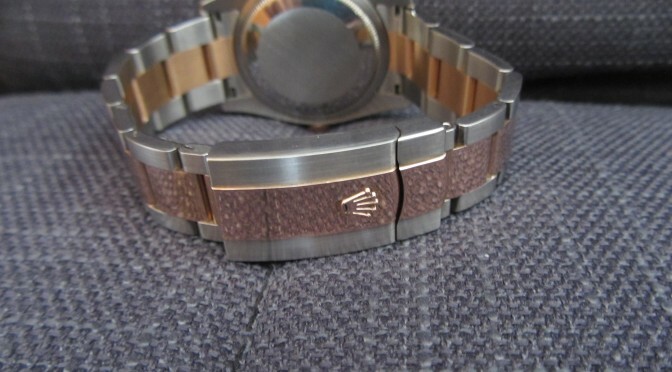 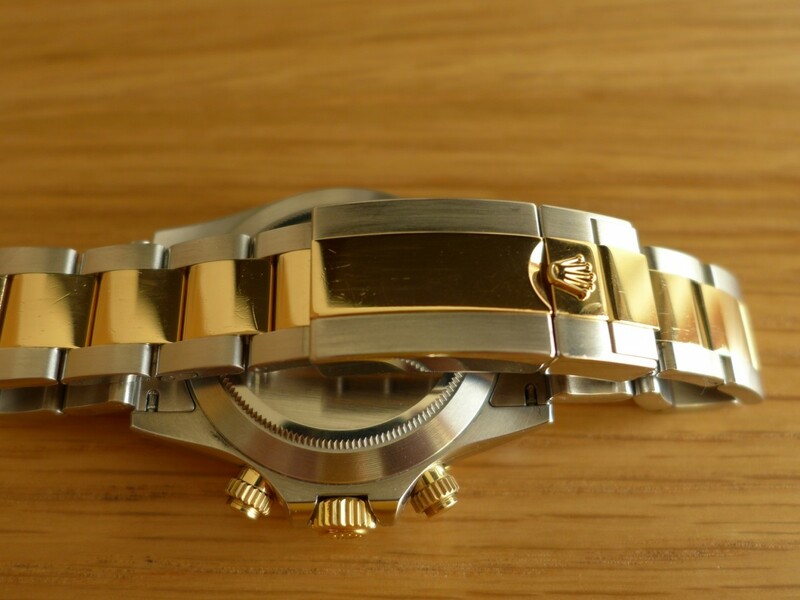 This model is the 14060 2 liner, which was produced up to around 2008 then they did a Cosc version knows as the 4 liner up to 2011 then Rolex phased it out for the upgraded ceramic version. 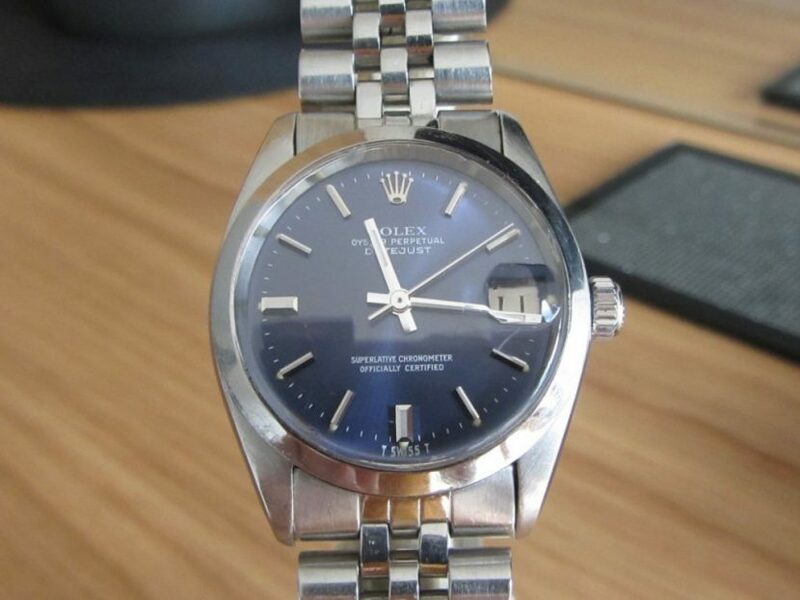 This is a non date sub version and is a true classic dating back years, this version was not Cosc standard in time keeping as the other Rolex date version was, neither the less a great watch with smooth lines as not everyone seems link the infamous Rolex cyclops.